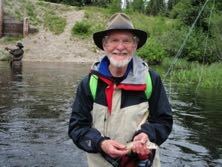 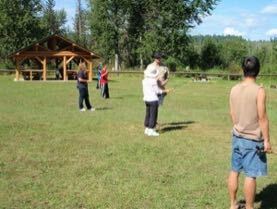 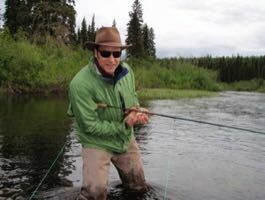 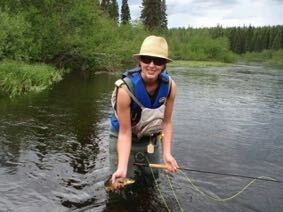 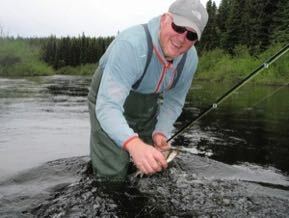 Offered since 2008, this course is geared towards beginner fly anglers and people interested in taking up fly-fishing. 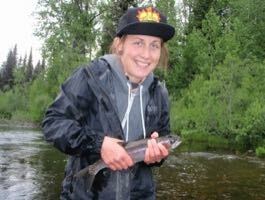 Four classes will introduce participants to the basics of equipment, how to tie knots, fly casting, entomology of lakes and rivers, fishing tactics and fishing ethics. 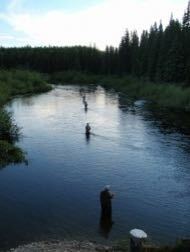 The course will end at a high note with a field trip for some dry fly fishing. 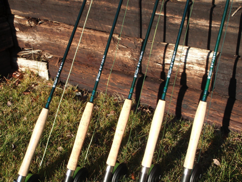 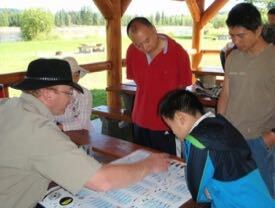 The course provides a graphite 5wt fly rod, fly reel, and floating line for fly casting lessons and the field trip. 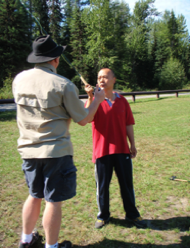 Students need to bring rain gear, hat, safety glasses and pen/pencil. 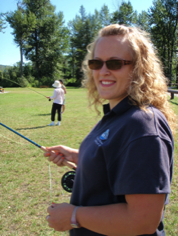 Students should be dressed warmly as fly casting takes place outdoors and some evenings can be cold.